We have an extensive range of hot-applied thermoplastic products made of 100% solid, environmentally safe and user-friendly compound containing pigments, glass beads, binder, and filler that becomes liquid when heated. Ennis Flint supplies a variety of different options engineered to meet any specification required. Products in our range of thermoplastic materials include Crystalex™, Guidemaster™, Vibraline™, and Lifeline™. In addition to a wide range of hot-applied thermoplastic, Ennis Flint has recently added two new preformed thermoplastic markings to provide a wider range of options for government and contractor requirements. 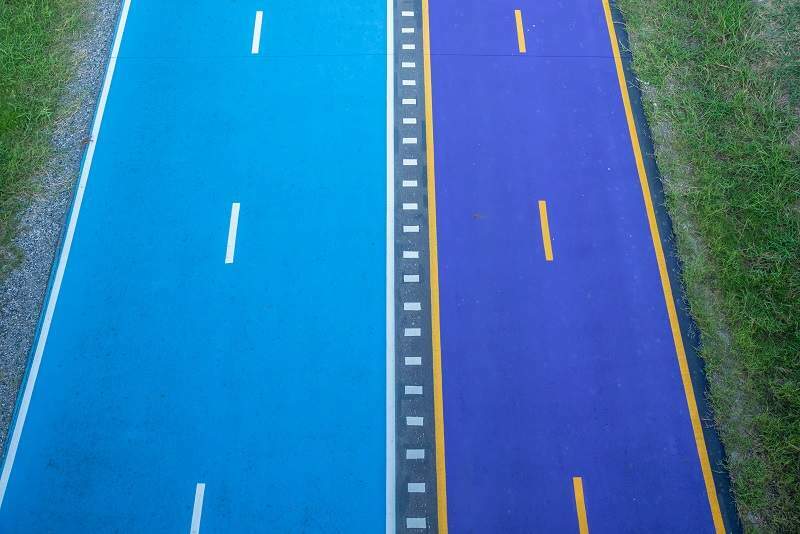 Thermaline™ and Thermaline™ XF preformed thermoplastic road marking are designed for optimum audibility, sensory awareness, luminance, retro-reflectivity, skid resistance, wet-night visibility, durability and delineation. Ennis Flint has a complete range of water-based and solvent paint along with cold plastic (MMA) road markings that have been manufactured in accordance with BSEN 1871 and BSEN1436 standards. Both our paints and cold plastic materials are extremely hard wearing and durable, and can be applied on a variety of surfaces and temperature conditions. 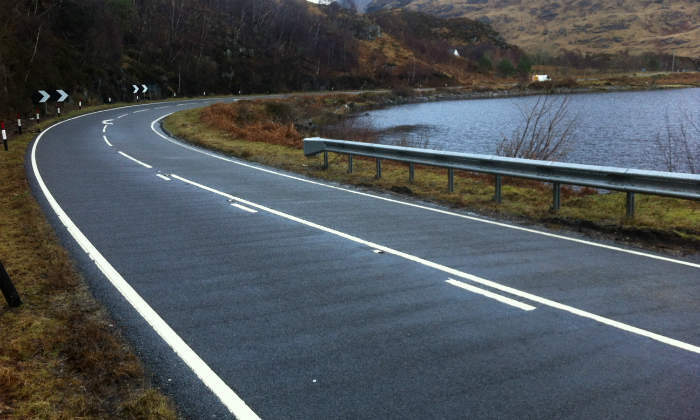 Our water-based paint products, such as EF Series and Extended Season, are easy to apply and dry to a no-track condition in two to ten minutes, minimising extensive road closure time and making it easy to complete project deadlines. 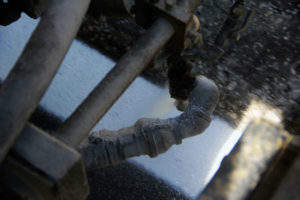 Cataphos and Chlorinated Rubber, our solvent-based formulas, are suitable for bituminous and concrete substrate application, and can be heated and sprayed with airless or conventional spray equipment. Our MMA cold plastic is available in a full range of colours, including white, yellow, and red. Stimsonite® road studs were the first of their kind more than 40 years ago and have led the industry in product innovation, quality, value and service ever since. They have been proven to improve delineation and increase preview time, especially under wet conditions. Stimsonite snow-plowable road studs were pioneered more than 30 years ago, bringing a critical safety system to highway networks subject to heavy snowfall. Combined with the Ennis Flint range of markers, they provide a cost-effective, safe delineation to drivers in adverse weather conditions. They are manufactured to deliver reliable adhesion, durability, and retro-reflectivity throughout the product lifecycle. Weather is unpredictable, and remaining safe is critical. Ennis Flint has created several products that are essential for unpredictable climates and night-time driving. 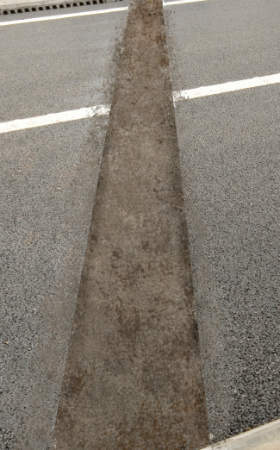 Rainline™ provides a unique pattern of inverted thermoplastic profiles to reduce the build of rain on the surface of the road or adjacent to it. This maximises wet night visibility and sustains it throughout weather shifts. The Click-Stud also provides visibility in wet and night-time conditions, but can further be applied and replaced with ease. 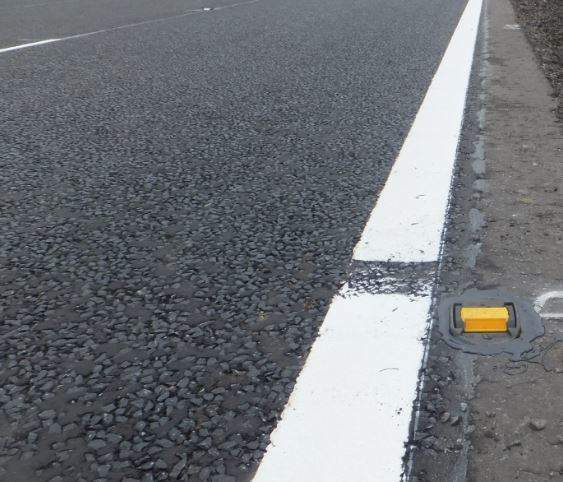 The road stud is embedded into the road with a high-performance 980 reflector unit that can be ‘clicked’ in-and-out of place at time of removal to be replaced. 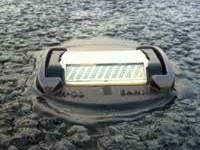 It is a durable, long-lasting reflector housing that minimises cost without minimising safety. Ennis Flint’s leading, innovative anti-skid Textureflex, Tyregrip™ and Zebraflex products consist of either hot thermoplastic or cold epoxy resin with a high friction aggregate. They are offered in a range of colours. 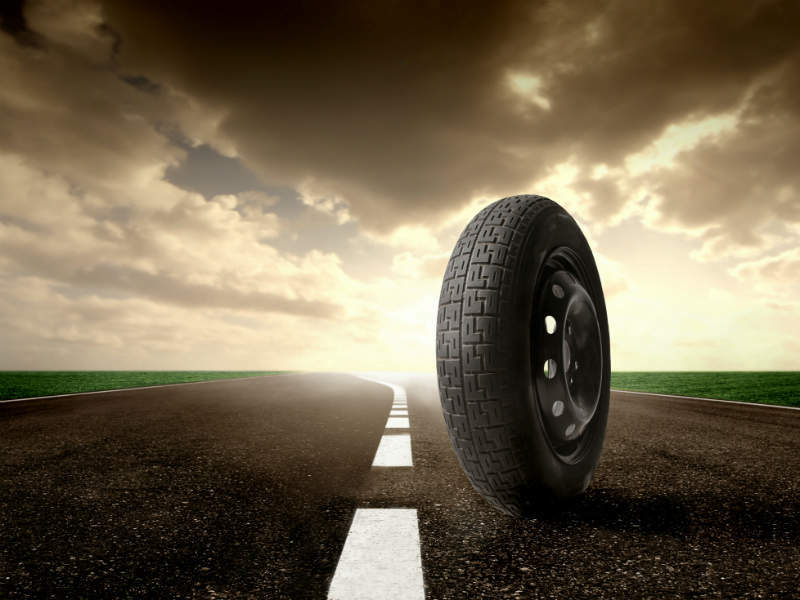 The surfaces reduce braking distance, and can be used for effective highway-demarcation and accident-reduction applications. Our Imprint® durable synthetic surfacing material provides a viable, cost-effective alternative to block paving. 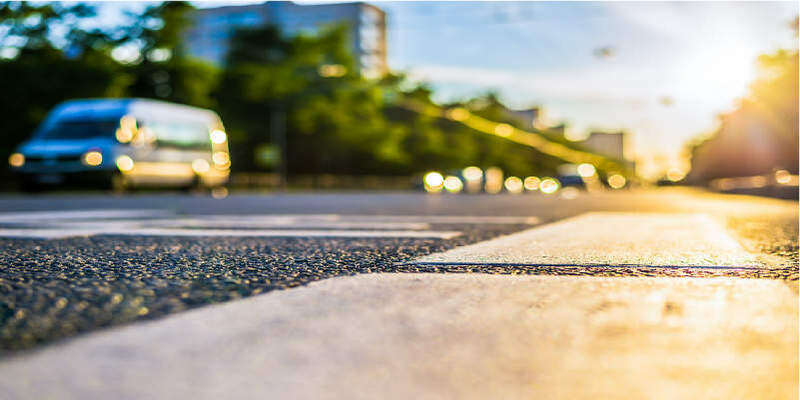 Our Stonegrip coloured and decorative surfacing for roads incorporates surface-bound decorative aggregate suitable for highway and non-highway enhancement applications. 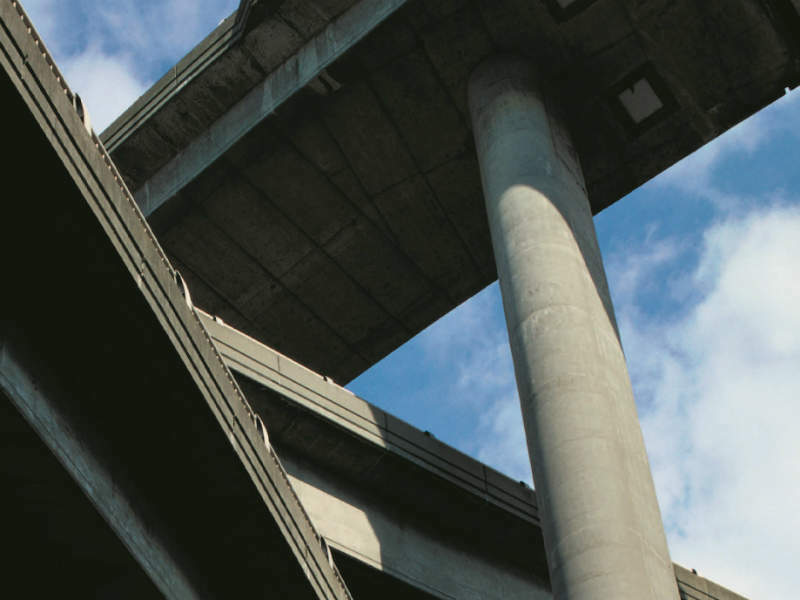 A proven combination of elastomer-modified binders and selected aggregates, backed by more than 20 years of experience, provides a unique range of asphaltic bridge expansion joints and bituminous crack repair materials. Our joint sealants meet the requirements of EN 14188-1: 2004: Sealant Class Type N2. 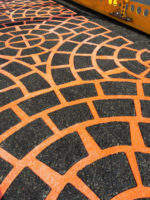 Products include Thormajoint™, Fibrescreed and Multiseal 40. Ennis Flint also incorporates specific markings for cycle and bus lanes further rounding out the comprehensive product portfolio. 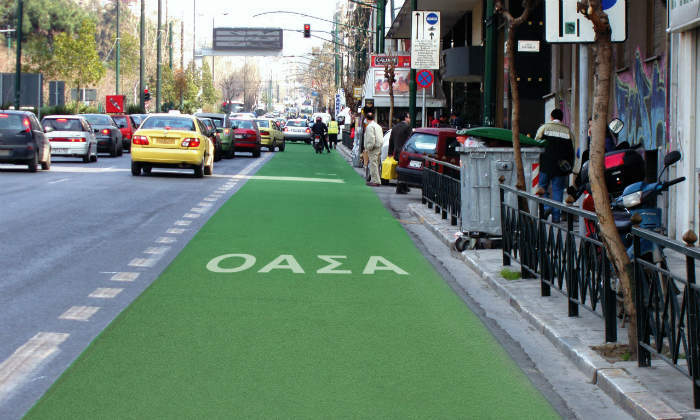 Our BusTrack and CycleTrack™ thermoplastic road surface treatments are ideal for making a clear delineating for cycle and bus lanes. They are available in a wide range of colours to meet specific project requirements. Ennis Flint provides reliable and long-lasting road marking and traffic safety solutions worldwide, without losing sight of the fact that our local relationships are what make us strong. Our goal has always been to engineer quality products that add value to our customers and last throughout a project’s lifecycle. In 2012, Ennis Prismo Traffic Safety Solutions was rebranded as Ennis Flint. With the long-standing reputation of Ennis Prismo combined with the expertise of Flint Trading, the company expanded its reach globally. Worldwide manufacturing and sales locations means you can find Ennis Flint products all over the world and in all kind of environments. Ennis Flint EMEA is based in Chorley, UK, and maintains the high standards our customers deserve. 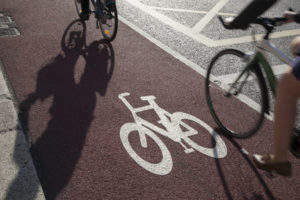 Although we are part of a global company, we hope to maintain a local impact on the safety and security of pedestrians, cyclists, and drivers everywhere. Ennis-Flint, the world’s largest manufacturer and supplier of road marking materials, announced today the planned acquisition of the materials manufacturing business of VERNISOL. Ennis-Flint manufactures and supplies a full line of durable thermoplastic products engineered to meet your specification. The Stimsonite® Click Stud is an embedded type reflective road stud for use on highways, airfield roads, service roads, and all trafficked areas requiring high-performance delineation and marking to guide drivers. 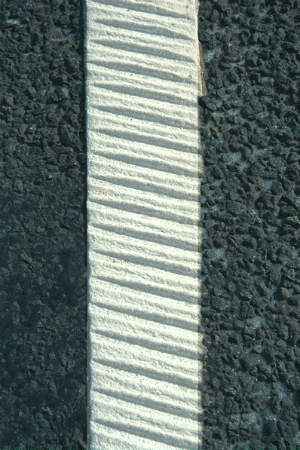 Ennis-Flint unveiled two new preformed thermoplastic road markings at Intertraffic Amsterdam in April 2016. In case you didn't get a chance to see them in person, we want to make it easy for you. Thermaline® and Thermaline® XF, part of our EF Series Preformed Thermoplastic portfolio, have a wide range of characteristics suitable for any climate or project specification. Ennis-Flint offers the original proven and reliable asphaltic plug joint system, Thormajoint™. This bituminous bridge expansions system is a durable, weather-resistant joint that is practically indistinguishable from the road surface. 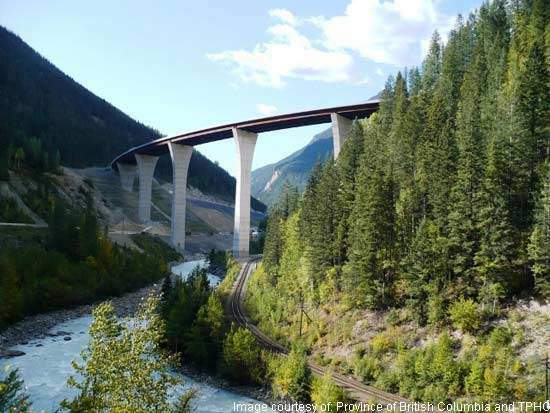 This system reduces the need for excessive overhaul, by offering a cost effective solution that extends the life of bridges and bridge joints. 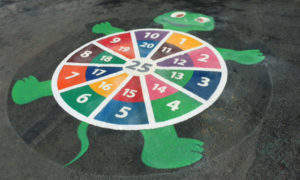 TyreGrip™ is a highly durable, specialist hand or machine-applied coloured skid-resistant surface treatment. 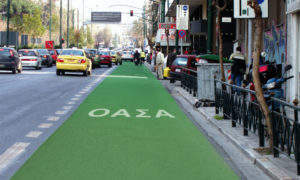 It consists of a modified epoxy / amine binders that is pigmented and dressed with natural coloured of pigmented aggregate. 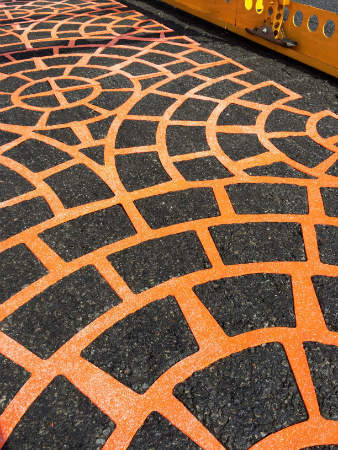 This well-textured surface can be readily applied to asphalt, macadam, and concrete surfaces. 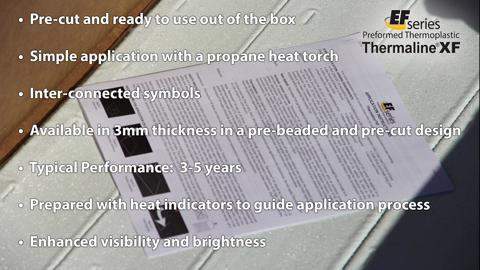 A video showcasing the EMEA Thermaline road marking solution. Ennis-Flint manufactures and supplies a full line of bridge joints and crack sealants with proven reliability and offers long-term traffic safety solutions. 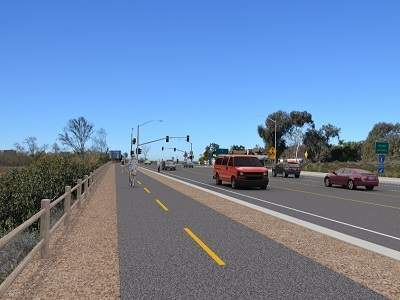 The I-5 North Coast Corridor project will add new highway lanes and carry out improvements on a 26-mile (41.8km) section of the Interstate-5 (I-5) freeway extending from La Jolla Village Drive to Harbor Drive in Oceanside, San Diego, California, US. 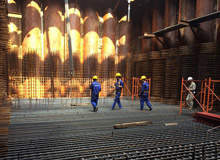 The Tan Vu-Lach Huyen Highway project involves the construction of a 15.63km highway integrating a 5.44km sea-crossing bridge, which will be the longest of its kind in Vietnam. Ennis-Flint won the RSMA Supplier of the Year Award for its excellent customer support and their ability to adjust quickly to the customer’s bespoke requirements in relation to highways and amenity workings. 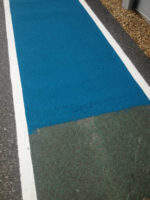 Lead chromate-based pigments continue to be incorporated within thermoplastic road marking products by many manufacturers, despite serious concerns over the safety of the pigment. 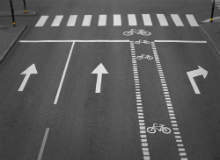 Countless evidence has provided solid conclusions in support of banning lead chromate in road marking materials. 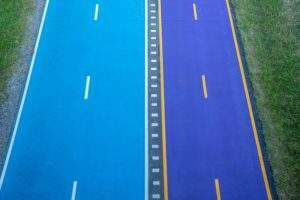 Ennis-Flint offers a wide range of quality thermoplastic road markings that provide exceptional features for all types of project requirements. At Intertraffic Amsterdam 2016, Thermaline® and Thermaline® XF were launched as part of the EF Series Preformed Thermoplastic portfolio as proven options for a variety of applications to enhance safety for all road users. 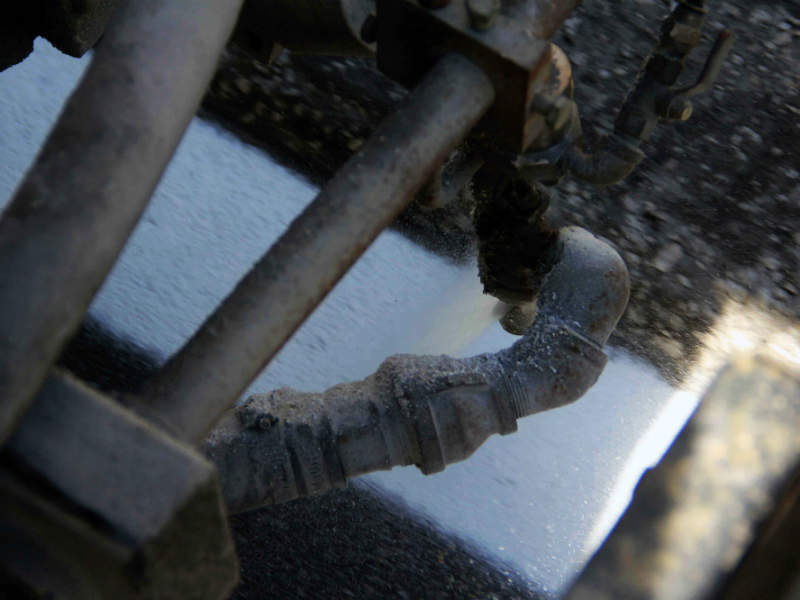 Ennis-Flint, one of the world leading suppliers and manufacturers of road marking materials, continues to lead the industry by providing long-term solutions for traffic safety. 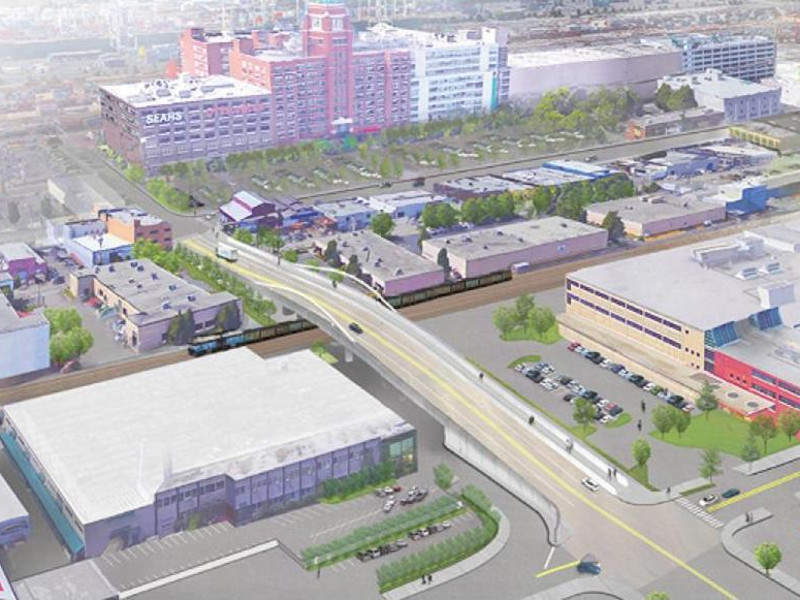 Olympus Partners, a Stamford, Connecticut-based private equity firm, today announced its acquisition of a majority interest in Ennis-Flint. Ennis-Flint approved contractor Bellstan began improvements on an intersection between Woolfall Health Avenue and Parbrook Road in Knowsley, Liverpool on 9 May. Ennis-Flint will be exhibiting at the fourth Annual Highway Maintenance Conference held at Emirates Old Trafford Cricket Ground on Thursday 19 May.